Black Nickel cabinet knob suitable for Kitchen door knobs and Cabinet door knobs. 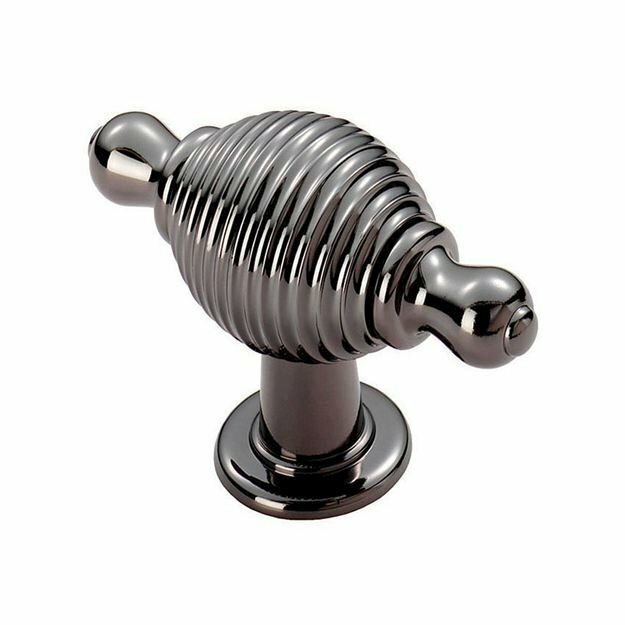 The Reeded cabinet knob with finial ends is byFinger Tip Design. 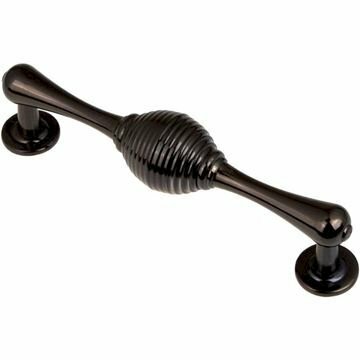 Size: 70mm (L) x 26mm (W) - 26mm dia. rose.